Every now and then there are reports of a star that is older than the universe, or one that shouldn’t exist because it exhibits some strange property. It’s bad enough when the popular press makes these kinds of headlines to get pageviews, but it’s worse when the press releases themselves have such a title. That’s because most pop-journalism sites will simply copy-pasta the press release with little or no vetting, so a misleading press release spreads like wildfire. Caffau’s star is a perfect example of this. Research on it was first presented in 2011 as an “impossible star” by ESO, and the story keeps returning with the a similar headline every year or so. What’s unfortunate about such headlines is that they miss the chance to look at what happens when observational data and presumed models come into conflict. Caffau’s star is a star of about 0.8 solar masses with an extremely low metallicity. In astronomy, metallicity is a measure of how much “metal” a star contains, where metal in this case means anything other than hydrogen and helium. The ratio of metal to hydrogen is known as its metallicity. Stars can be categorized by their metallicity as population I (relatively high metallicity, like our Sun), population II (some metallicity) and population III (essentially none). 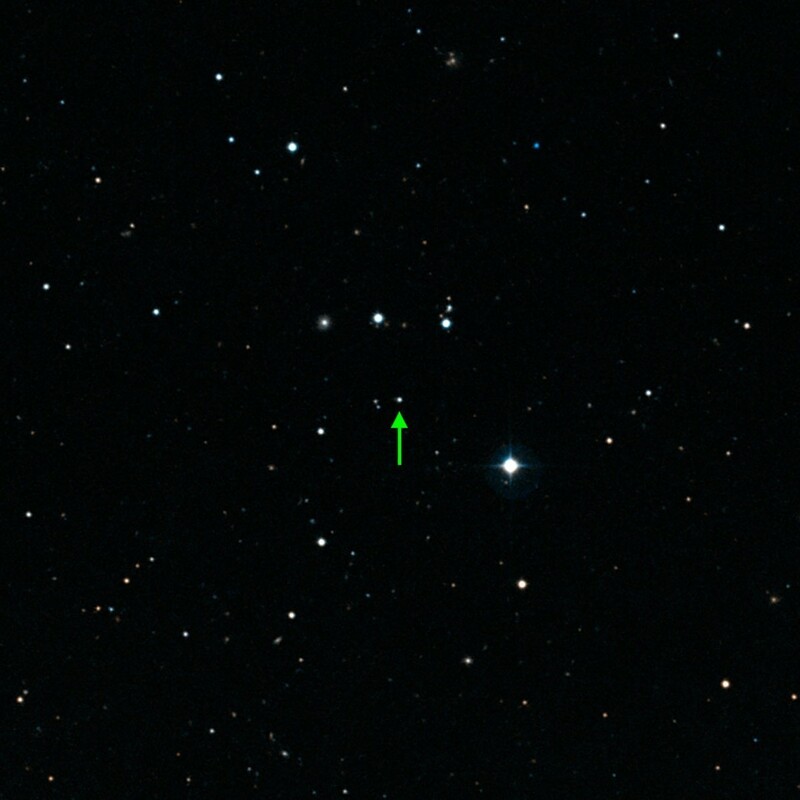 While we’ve observed population I and II stars, we’ve never found a true population III star. Such a star would be among the very first generation of stars to form. That’s because the early universe consisted of hydrogen, helium and some traces of lithium. Heavier metals were formed in the cores of stars, thus higher metallicity stars are generally younger than low metallicity ones. Caffau’s star has such a low metallicity that it is likely a second generation star, having formed soon after the very first stars experienced their explosive deaths as supernovae. This makes the star unusual, but not impossible. The “impossible” part comes from the fact that it contains less lithium in its spectrum than we would expect for an early second generation star. While stars do consume lithium to make other elements (a process known as lithium burning) that isn’t enough to account for its lack of lithium. We’ve found other stars with similarly low lithium levels, which has given rise to what some call the lithium problem. Why do early stars contain less lithium than expected? It’s currently an unsolved problem in astrophysics. Our estimation of primordial lithium levels from the big bang seem to be correct, and we aren’t sure how stars like Caffau’s star can have so little lithium. But that doesn’t make the star impossible, since it clearly exists. What it means is that our model is clearly incomplete, and that’s far more interesting. Another complication is that there are two stable Li isotopes, only one of which is expected to be primordial (and teasing the two apart in stellar spectra is quite difficult). There’s more: cosmic rays. These can both create and destroy Li, so estimates of the amount of Li in Pop II stars needs to factor in what – it has always seemed to me – an unknown that we have essentially no handle on; namely, the “cosmic ray” spectrum, and its evolution, from the end of BBN to the formation of the Pop II stars whose spectra we observe today. My reading of the relevant literature is that this is rarely even mentioned, much less modeled in a robust way. If there are Population III objects out there, but they could be quite elusive. For one thing, any Population III star of 0.8 to about 2 solar masses most likely would have long ago gone Nova leaving behind white dwarf. Those could be hard to find, even if we knew where to look. Good luck finding a Population III object of .1 solar masses or less. Red dwarfs and brown dwarfs are hard enough to detect within only a few light years. As telescopy gets better and better, I await more surprises.